New at Les Deux Frères: the Colorful Standard T-shirts! 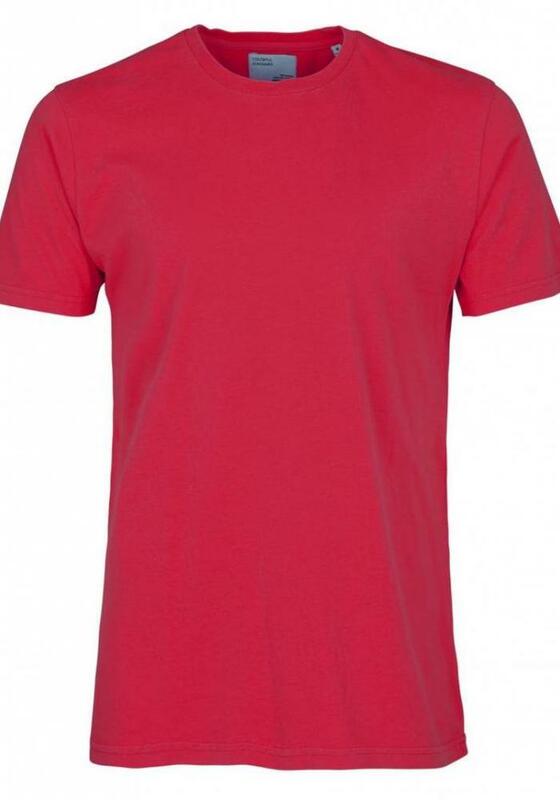 These basic T-shirts always come in handy and the price-quality is top notch. 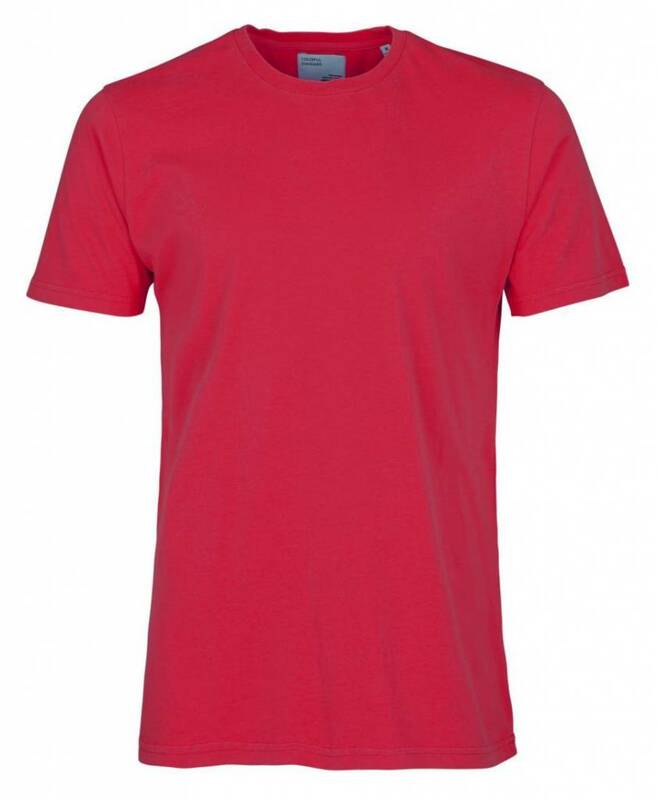 The Colorful Standard T-shirts are made from organic cotton, are anti-pilling and are made in Portugal. The number of grams of cotton per meter says something about the thickness and quality of the cotton, with the Colorful Standard this is 180g which is higher than average. The sizing is normal with a regular fit.